Guaranteed to withstand fiercest game of one on one. 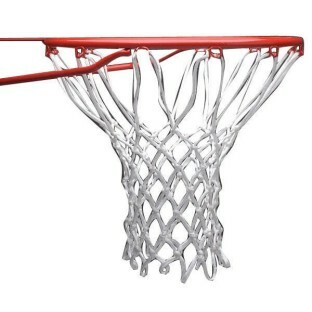 Basketball net connects to any standard basketball rim for quick play. Strong 144 gram nylon netting is super durable. Guaranteed to withstand the fiercest game of one on one. 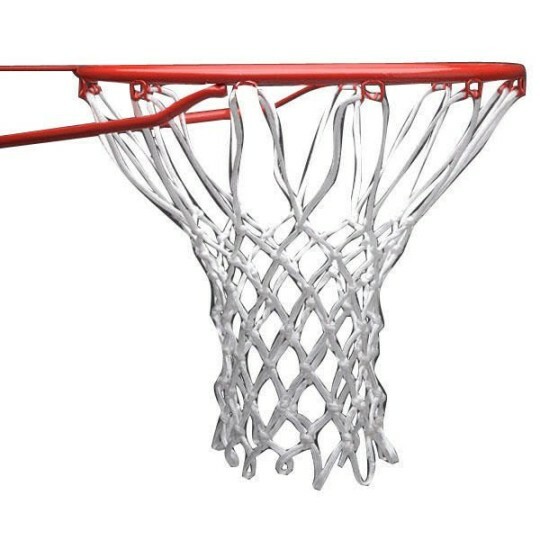 This basketball net connects to any standard basketball rim for quick play. Strong 144 gram nylon netting is super durable! Rim not included.